Let you star show what they have on the field in the UA C1N MC. 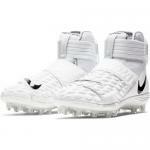 Synthetic upper molds to their foot for a snug supportive fit while a mesh tongue improves breathability. 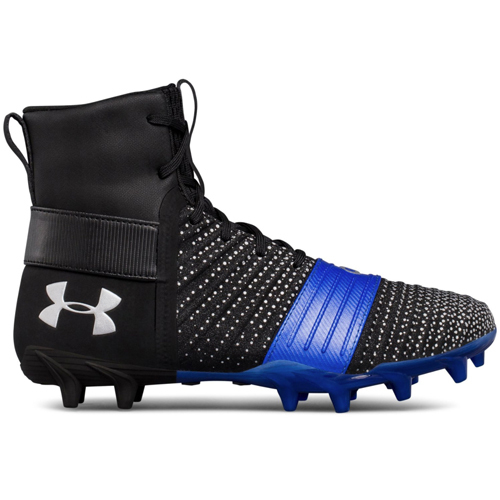 The Under Armour® C1N MC football cleat has a 4D Foam® footbed that forms to their feet for enhanced lock down and a customized fit. A molded TPU plate with secondary cleat layout provides maximum traction and acceleration during cutbacks and quick changes in direction. Molded synthetic upper wraps closely around the foot for a lightweight, precise fit. Foot-forming 4D Foam® footbed molds to the foot for a locked in, comfortable, customized fit.